Jane Lubchenco | Watts Up With That? 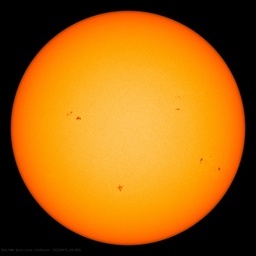 June 30, 2012 in Alarmism, NOAA. June 7, 2012 in Government idiocy, NOAA. March 27, 2012 in Modeling, NOAA, Opinion, Weather. June 21, 2011 in NOAA.